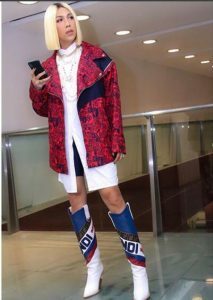 Vice Ganda or also known as Jose Marie Borja Viceral, 42 years old from Tondo, Manila is the youngest of the five siblings of his Ilocana mother, Rosario Viceral and his Barangay Captain father, Reynaldo Viceral. The famous comedian has truly gone a long way from where he was before. From selling water around Tondo and now popular local actor, host, fashion icon, and recording artist. But behind each success story is a downfall story of the past. 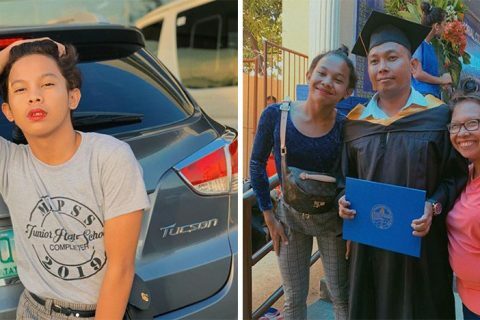 When he was young, he had witnessed how his father passed away due to some tragic incident, the said event occurred only a week after he turned 15. Because of that incident, his mother had decided to work abroad to support their family. He started to work and perform at clubs and other comedy bars as a comedian, which eventually led to his discovery in show business. If you’re following him on social media or simply watching his TV shows regularly, you’ll know that Vice has a fun, colorful, and busy life. 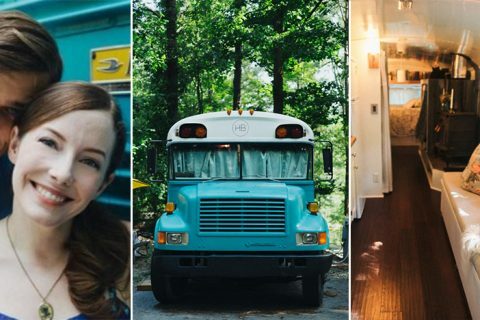 While we often see him making people laugh through his humorous jokes and even with her weird outfits, his home life tells a different story. “Simple lang talaga ako. 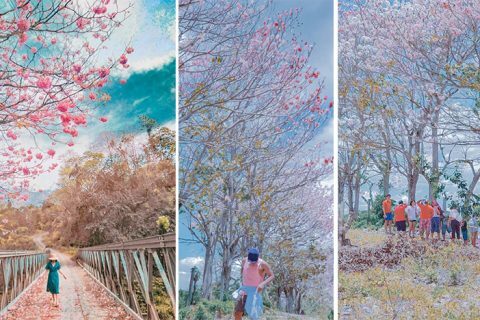 Siguro ‘yung mundong ginagalawan ko ang kumplikado… Gusto ko natural,” he says. 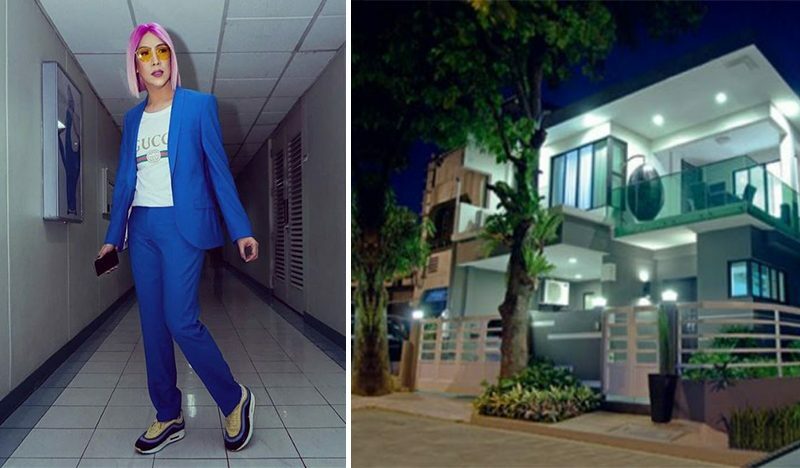 Today, Vice had also been blessed to have his dream three-storey-house in Quezon City. 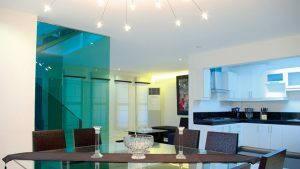 According to him, It took almost eight months for the 360-square-meter property built with the help of design consultant Avelle Francisco. Vice requested to make his house like a modern zen with a minimalist appeal where decor pieces are kept minimal and only the essentials are on display while featuring a monochromatic palette to create a brilliant, comfortable, and organized look. 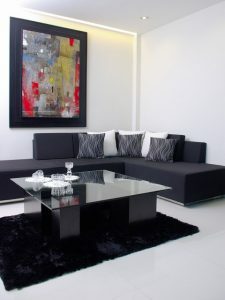 The living area was muted in color, with black, gray, and white dominating the space. The exclusive sofa from Contemporaneo, glass coffee table, and the area rug have clean lines that add to the sleek feel of the home. An art piece from Artasia Gallery, adds color to the space that matches the chosen pieces in the living room, which is said to be Avelle’s gift to Vice. In his dining area, the key chic pieces take center stage of the table instead of having an elaborate centerpiece. There’s also a crystal bowl set on a brown table runner, it was matched with candle holders that provides a classy set up in the dining area and the home’s overall look. Vice mother bought this from the US. 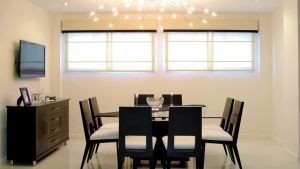 The glass-topped dining table is matched with the custom-made upholstered dining chairs by Contemporaneo. There’s also console cabinet with a similar finished that holds different accessories and framed photographs. Big windows are placed here to let in natural light, keeping it airy and refreshing. There is also a whimsical and lovely lighting piece from Illuminati that adds a warm glow to space. The kitchen was L-shaped and has a granite countertop designed for a durable and easy-to-maintain workspace. The layout in Vice’s kitchen is also perfect for an organized and seamless workflow. To match the white cabinets and drawers, The appliances also follow the home’s color scheme and match the white cabinets and drawers. While most of the prized must-haves are stainless steel or in black. 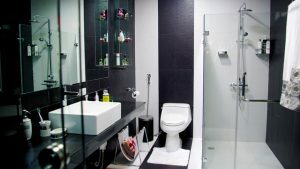 The chosen tiles for Vice’s personal bathroom also follow the color scheme of the house. He had a lot of furniture pieces from the luxury brand Kohler. 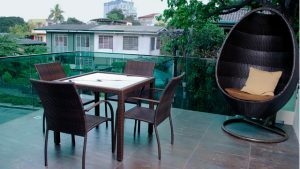 According to Vice, the designer, used waist-high tempered-glass railing and furnished with a four-seater, glass-topped dining table. While for Vice Ganda’s favorite spot here is the eye-catching egg-shaped chair from Our Home. 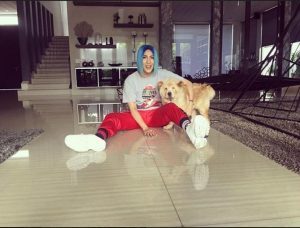 Vice Ganda’s room was also in white and black color scheme as same as the other places of the house, but Avelle added a hint of red to match his personality and to make it a little bit lively. The curtain was made by Totoy Santiago, with padded headboard pairs well with the latest platform bed, comfy white seating piece, and the soft furnishings. While the umbrella-shaped lamp shade symbolize Vice’s celebrity status.